New Design sample time: We could make samples based on pictures. 5, We have a designer team to make your design. OEM designs are welcomed and sample finish in 7-9 days at fatest. our creative designers are able to reproduce custom designs to your specification as well as create samples and artwork(OEM). 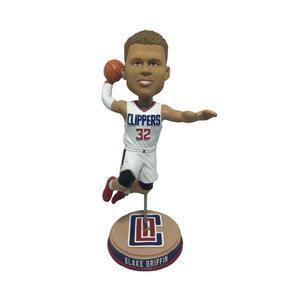 my factory has many years of manufacturing experience in designing and producing personalized bobble head dolls. we are confident that whatever your needs, our reasonable prices, excellent quality production, and expidited delivery time will meet your demands. 1 YRS Hunan Shanfuyuan Automotive Supplies Co., Ltd.
Our customsers are around Asia, Europe, North America, Africa and other countries and regions. Q2.Are you factory or trading company9 A: We are a factory, we provide OEM &ODM services. We can also pack the products as per customer's request. 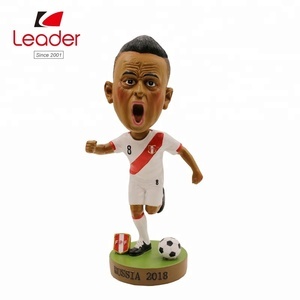 Alibaba.com offers 527 bobblehead dolls products. About 79% of these are resin crafts, 25% are artificial crafts, and 2% are dolls. 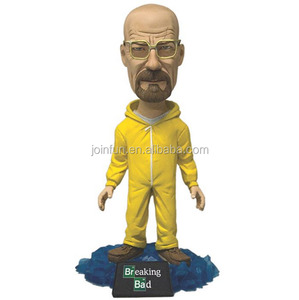 A wide variety of bobblehead dolls options are available to you, such as resin, plastic. 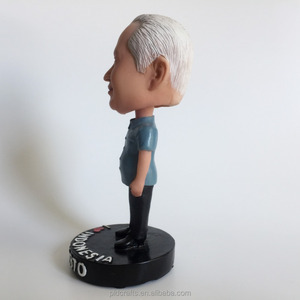 You can also choose from bobble head, sculpture, and figurine. 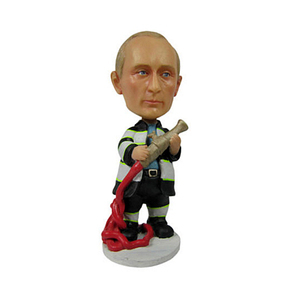 As well as from souvenir, art & collectible, and home decoration. 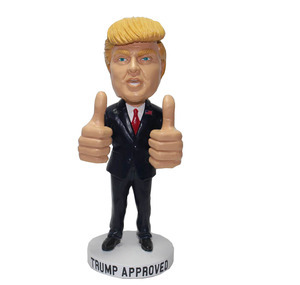 And whether bobblehead dolls is folk art, nautical, or artificial. 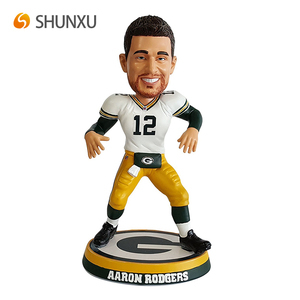 There are 527 bobblehead dolls suppliers, mainly located in Asia. 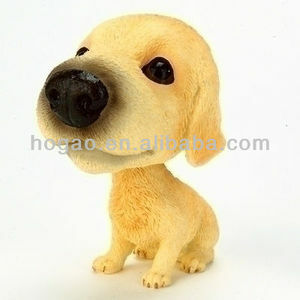 The top supplying country is China (Mainland), which supply 100% of bobblehead dolls respectively. 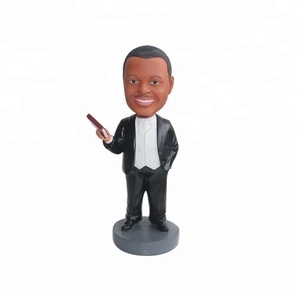 Bobblehead dolls products are most popular in North America, Western Europe, and Northern Europe. You can ensure product safety by selecting from certified suppliers, including 86 with ISO9001, 62 with Other, and 37 with BSCI certification.